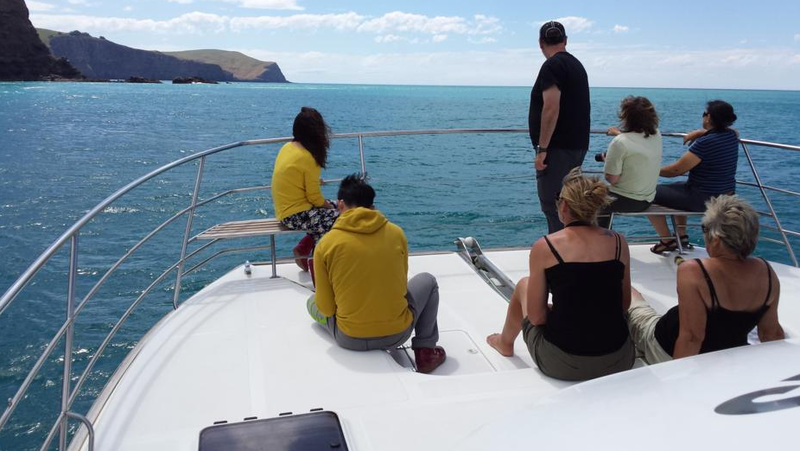 Cruising Akaroa Harbour – Dolphins and More – The Great KiwiCombo Pass. See New Zealand your way! This entry was posted in Accommodation, New Zealand, Self Drive and tagged Akaroa, Dolphins, Harbour Cruises, New Zealand, New Zealand Wildlife. Bookmark the permalink.